A former newspaper colleague of mine was recalling on Facebook the other day that on the occasion of Kurt Cobain’s suicide an editor approached and asked, in effect, “Is that a big story for your generation?” I know the feeling. 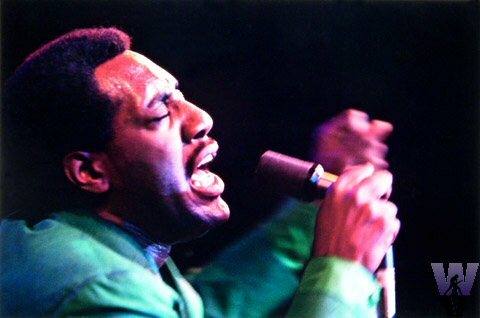 In 1967, when I was 25 and Otis Redding was 26, Redding was killed in a plane crash and I had to convince my managing editor that that was front-page news. The Facebook conversation reminded me of an incident that occurred about 20 years later when my wife and I and another couple were visiting Nevis, a tiny island in the Leeward group in the Caribbean. Shortly after we arrived, a Nevitian fellow we knew only as Ralph was driving us to the house we would be occupying that week. Ralph took us by surprise by asking this question: “Who were the two greatest American singers?” Considering the size of the field, and the fact that we didn’t know the consequences of answering wrong, we kept our counsel. So Ralph answered his own question: “Otis Redding and Jim Reeves.” Discretion being the better part of whaddyacallit, we feebly agreed with that assessment, but Ralph seemed to detect a lack of passion. His voice ticked up a bit in both pitch and volume: “Don’t tell anyone here that Otis Redding and Jim Reeves weren’t the greatest singers!” Having already made mental notes about the ubiquitous machetes on the island, we promised to do no such thing. I have always enjoyed the fact that one of the songs most identified with Redding, “Try a Little Tenderness,” originated in such an unlikely milieu.That song, a favorite of mine, was written in 1932 by Jimmy Campbell, Reg Connelly, and Harry M. Woods and it was recorded many times, including by such as Jimmy Durante, Frank Sinatra, Mel Tormé, and Frankie Laine, but also by Etta James, Tina Turner, and Three Dog Night. 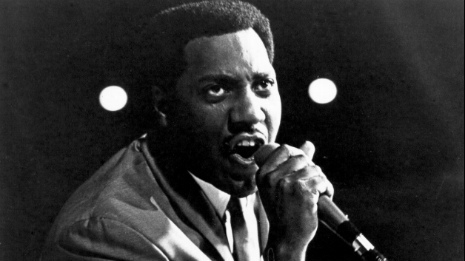 When Otis Redding wanted to record it in his own style in 1966, the publishers were reticent, but that turned out to be the best known and most enduring version. 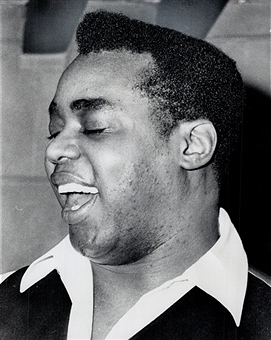 To see and hear Redding singing “Try a Little Tenderness” the day before he died click HERE. To hear a far more conventional rendition by Frank Sinatra, click HERE. While Ralph’s question in itself took us by surprise, we were even more baffled by the reference to Jim Reeves, who I wouldn’t have expected to hold iconic status in the western Caribbean. 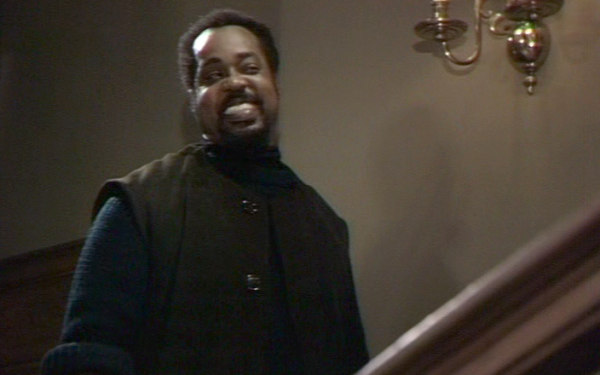 Moreover, Reeves had died, also in a plane crash, even earlier than Redding — on July 31, 1964. I had painful memories of that, because I had been a big fan of Jim Reeves, Webb Pierce, Faron Young, Kitty Wells, and that whole crowd. I still have lots of their vinyl and a turntable to play it on. I don’t know how well known it is, but Reeves was very athletic and had his eye on professional baseball. 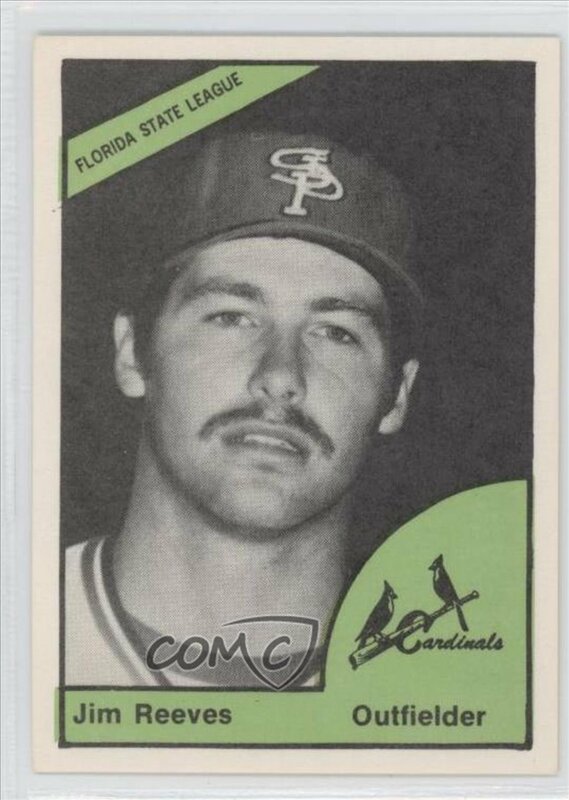 He played for three years in the St. Louis Cardinals’ farm system before an injury to his sciatic nerve ended his career. He could hardly have done better in baseball than he did in music; he was an international star. Once he adopted the easygoing Nashville sound, he became one of my favorites. 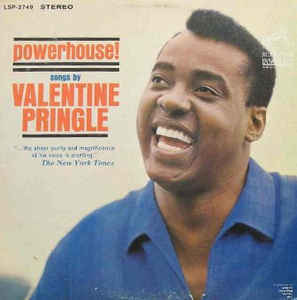 His hits included “Bimbo,” “Welcome to My World,” “Blue Christmas,” and “Make the World Go Away.” I was always stuck on “I Love You Because,” and you can see and hear him singing it at a 1964 concert in Oslo by clicking HERE.